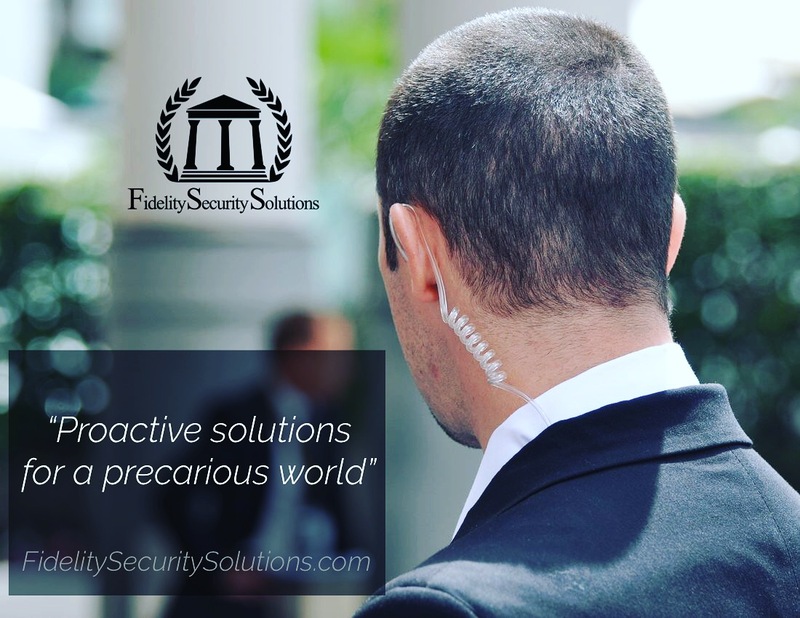 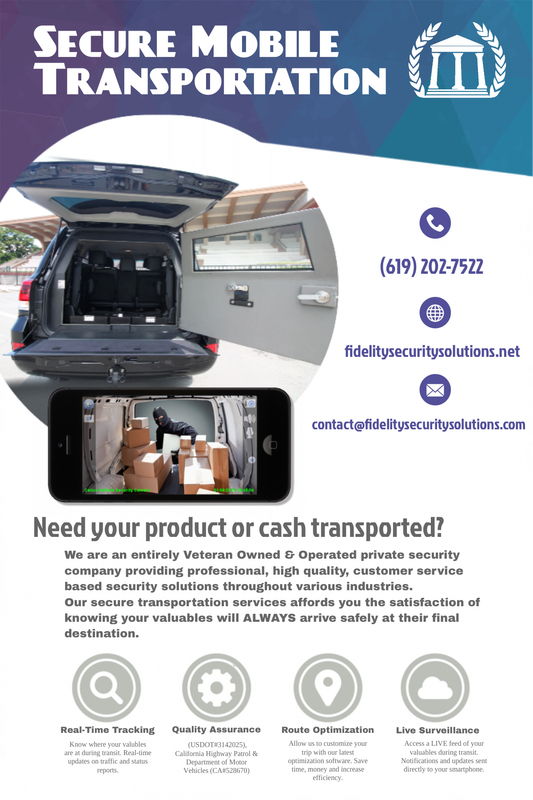 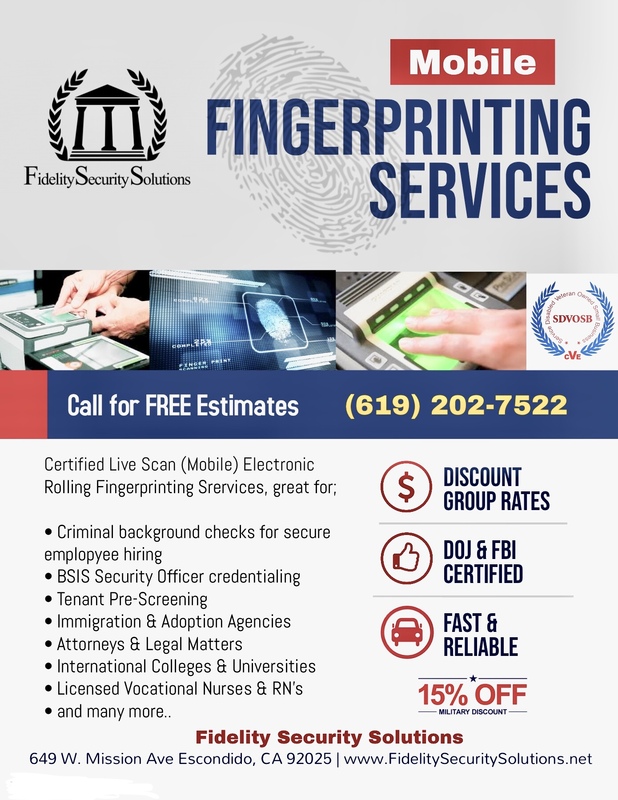 Fidelity Security Solutions provides professional high quality, customer service based security services throughout varies critical infrastructure industries. 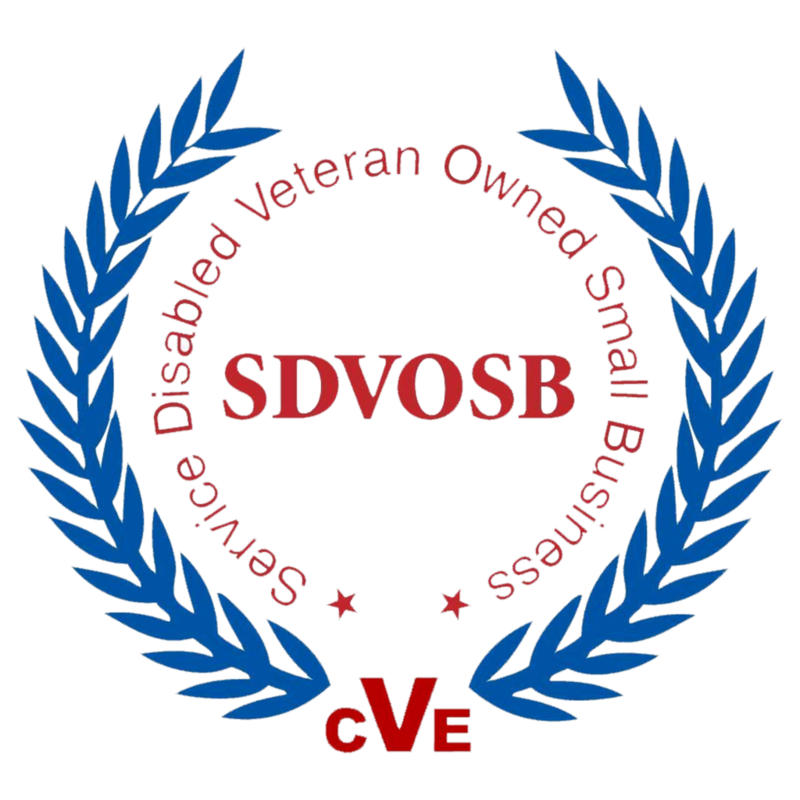 As an entirely Veteran owned and operated company, we take pride in the level of expertise and experience embedded in all of our Veteran employees. 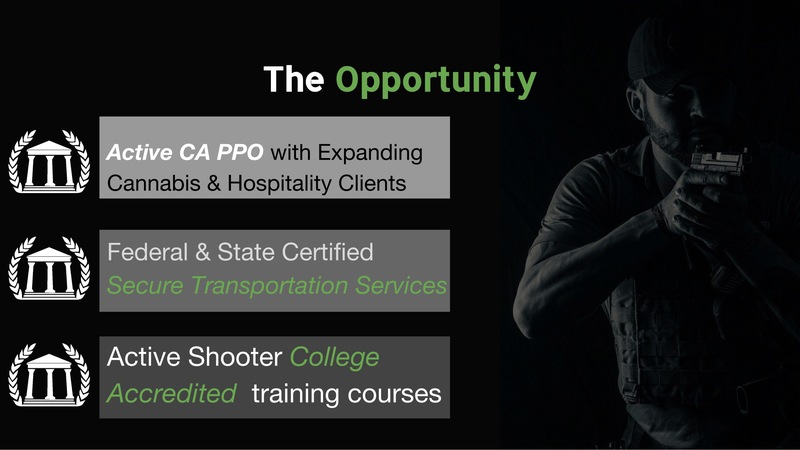 We specialize in counter- terrorism instruction, counter-narcotics training, high-risk tactical training, combat life saving training, tactics/weapons employment, executive protection, armed/unarmed guard protection, and counter-active shooter training. 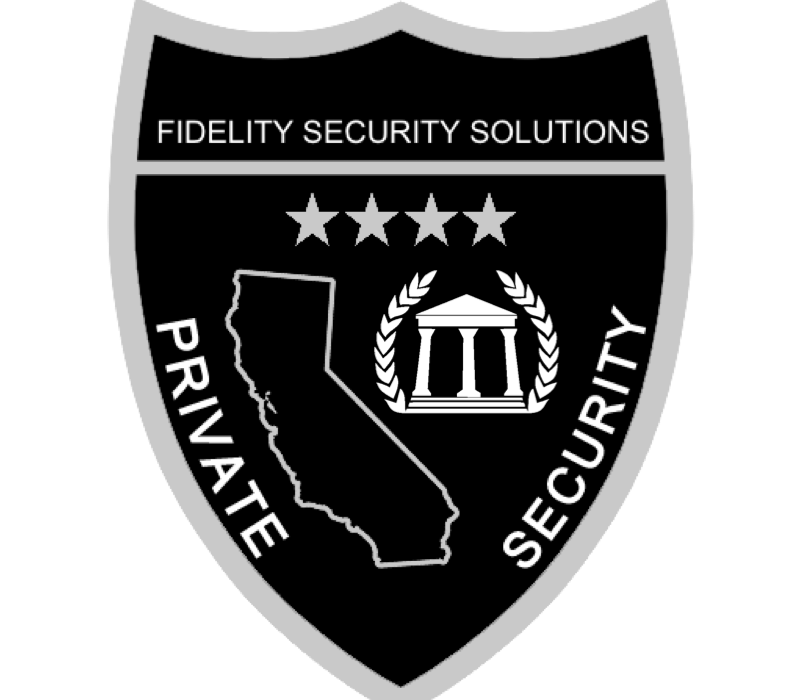 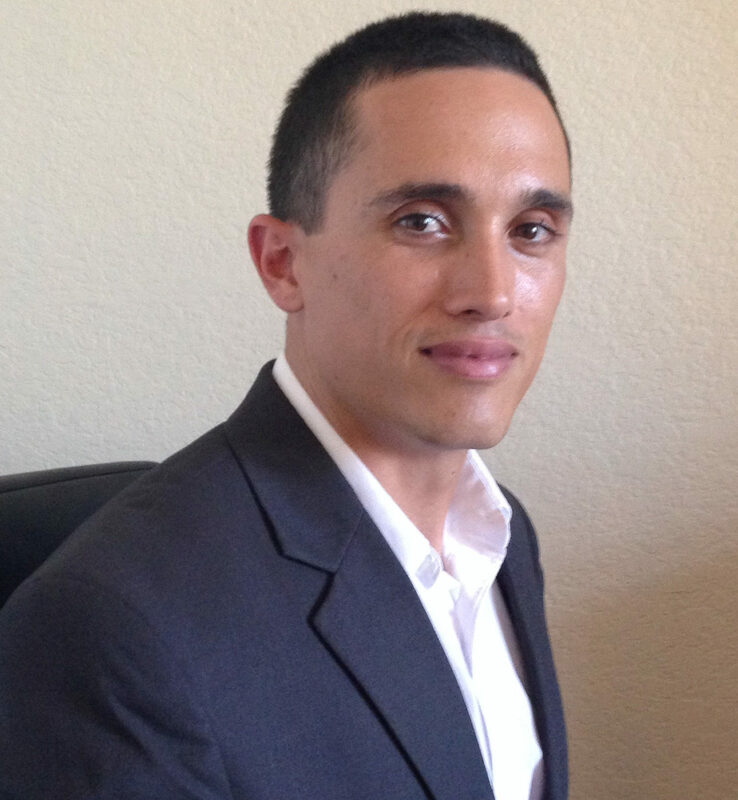 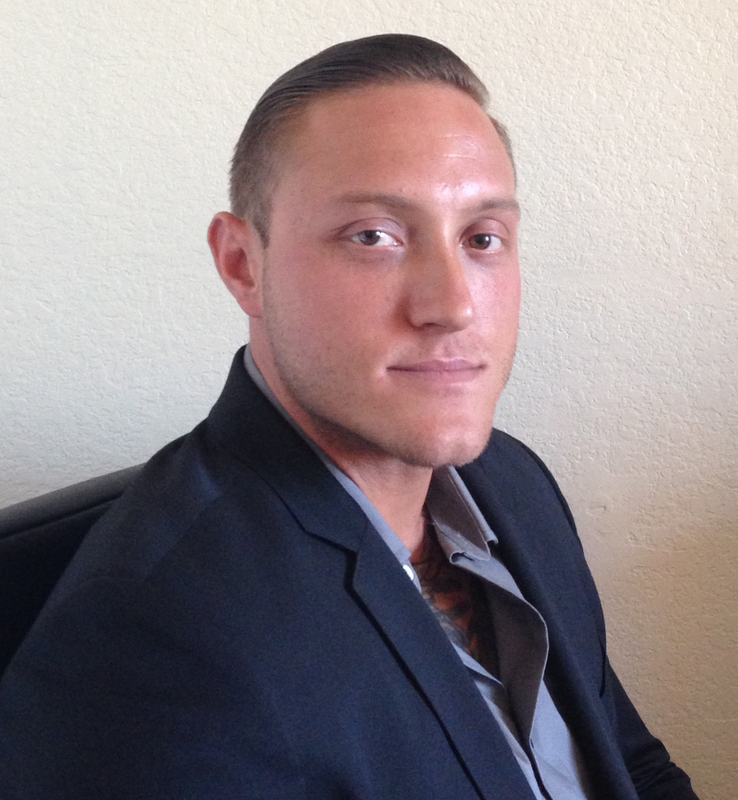 Collectively the instructors and staff at Fidelity Security Solutions posses over 20 years of combat experience, as well as 25 years of formal military education.  They have participated in both counterinsurgency operations and humanitarian efforts all around the world, in defense of our nations freedoms and natural disasters. 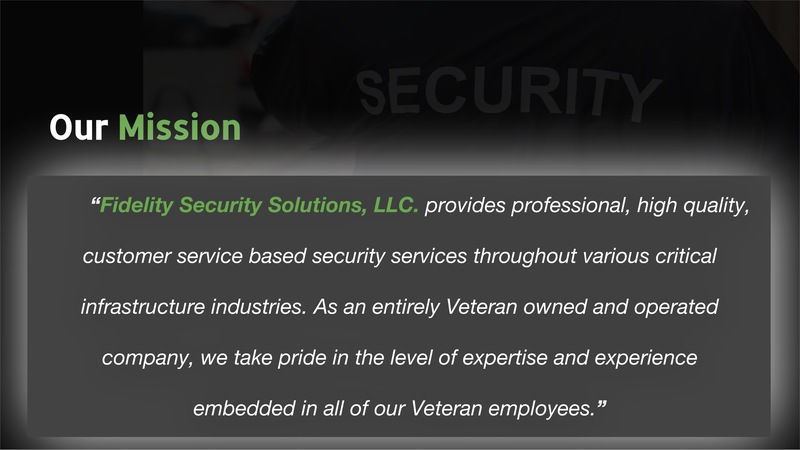 Fidelity Security Solutions instructors and staff have been forward deployed in support of both Operation Iraqi Freedom and Operation Enduring Freedom. 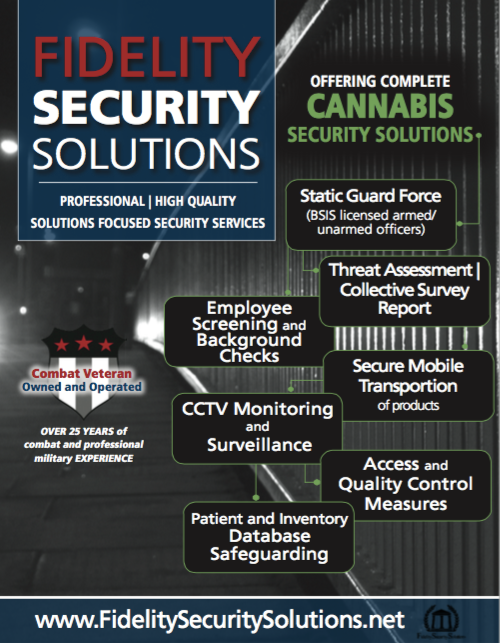 Our instructors and staff held numerous leadership positions during their time in the armed forces. 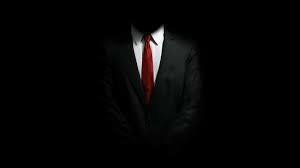 Those leadership experiences enabled them the ability to understand human behavior and adaptability to any given situation that may arise.